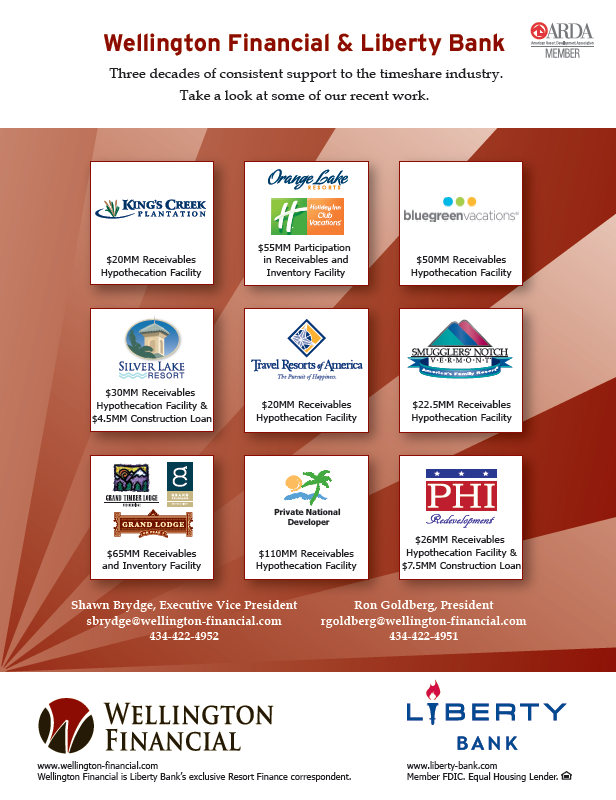 Wellington Financial has financed the timeshare industry without interruption since 1981. 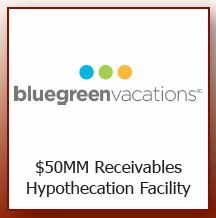 Specializing in receivables hypothecation, inventory and development loans starting at $10,000,000, we’ve funded over $8.0 Billion with our group of lenders. 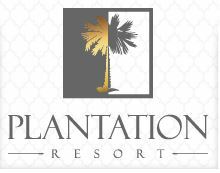 Focused solely on lending to resort developers, we are the exclusive Resort Finance correspondent for Liberty Bank. 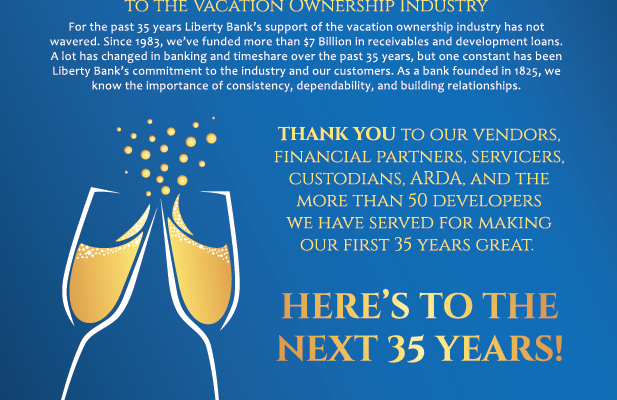 With over 35 years of expertise in the vacation ownership industry, we lend to credit-worthy borrowers at attractive banks rates. Are You Next? We're Ready. 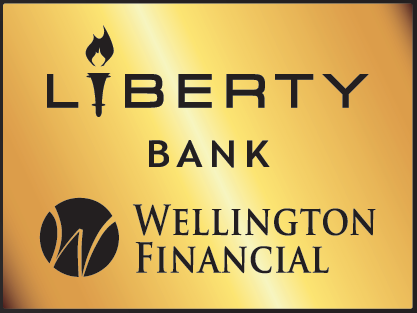 For over 20 years, Wellington Financial and Liberty Bank have partnered to provide flexible loan facilities at attractive bank rates. 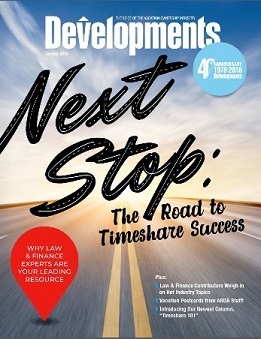 When others stopped lending, we continued supporting the timeshare industry. We were there when our borrowers needed us in the past, and we’ll be there when they need us in the future. 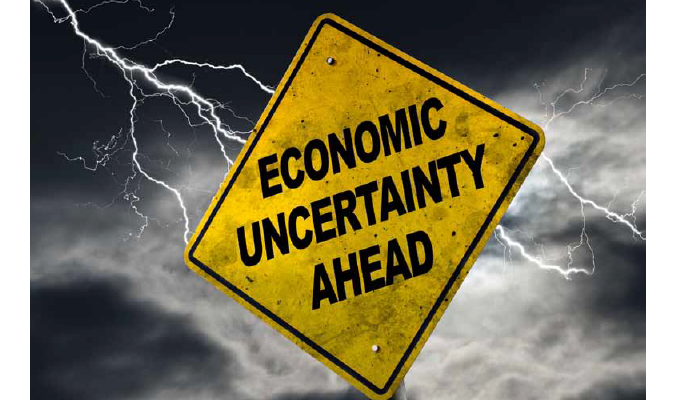 Can your lender say that? We are ready. Are you going to be next? 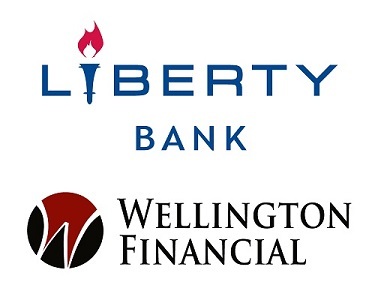 Wellington Financial & Liberty Bank Over three decades of consistent lending to the timeshare industry. 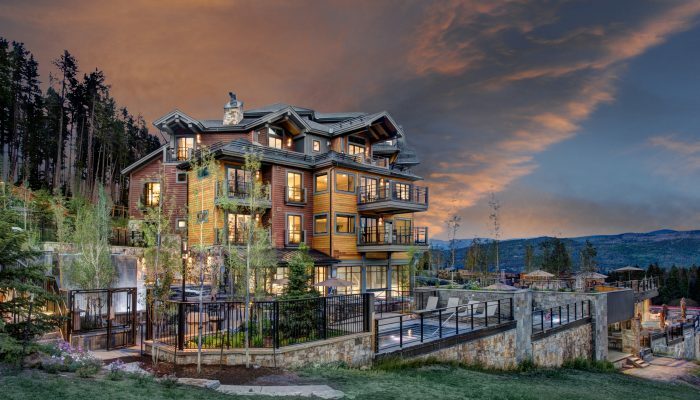 Click here to take a look at some of our recent work.